The Rolls Royce of matzah is the traditional handmade variety, recommended for Seder use. It reminds us of our humble origins and about the unique and powerful relationship we share with G‑d. 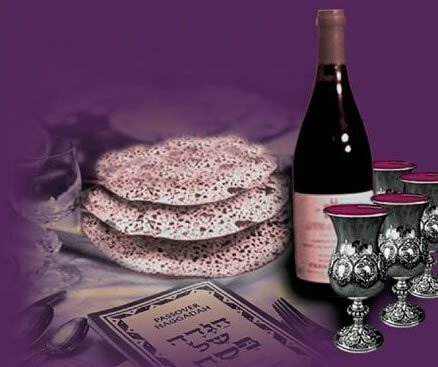 Order your authentic, hand-baked, round Shmurah Matzah!  Nothing that you will bring to the Seder table will stimulate the discussion more! Call us at (773) 301-9485 or email Chabad@JewishBucktown.com to place your order.